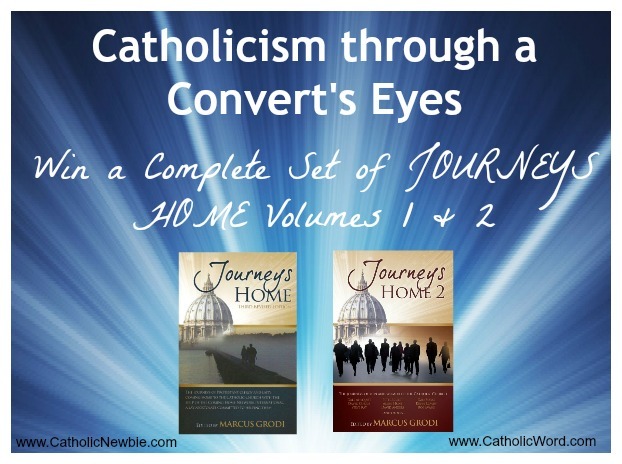 Catholicism through a Convert’s Eyes: Win 2 FREE Catholic Books! As days pass and we become comfortable in our Catholicism and the sacraments begin to feel more like a routine and less like an encounter with the living God, it’s time to shake ourselves out of that lukewarm sleep and remember WHY we are Catholic. As a convert myself, I find it often helps to view your faith anew through the eyes of a convert, someone who as an adult actively CHOSE Catholicism because they fell in love with it. Some who choose it despite knowing they were leaving a career, friends or family behind because they knew they had found the fullness of God’s truth in our faith. 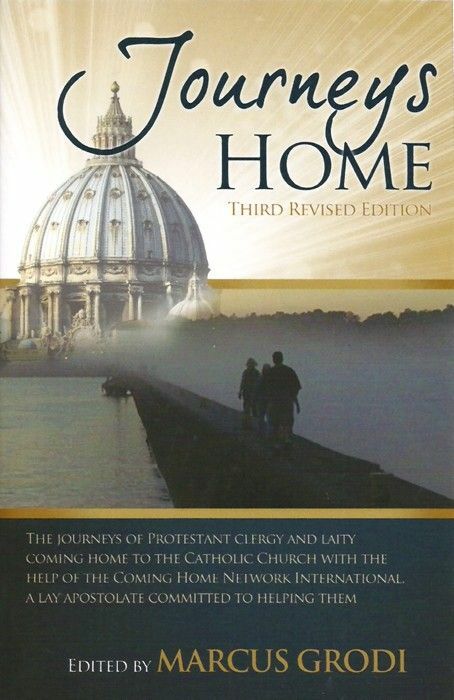 Journeys Home and Journeys Home 2 edited by Marcus Grodi, founding president of Coming Home Network International, is a wake-up call to the joys of our faith. 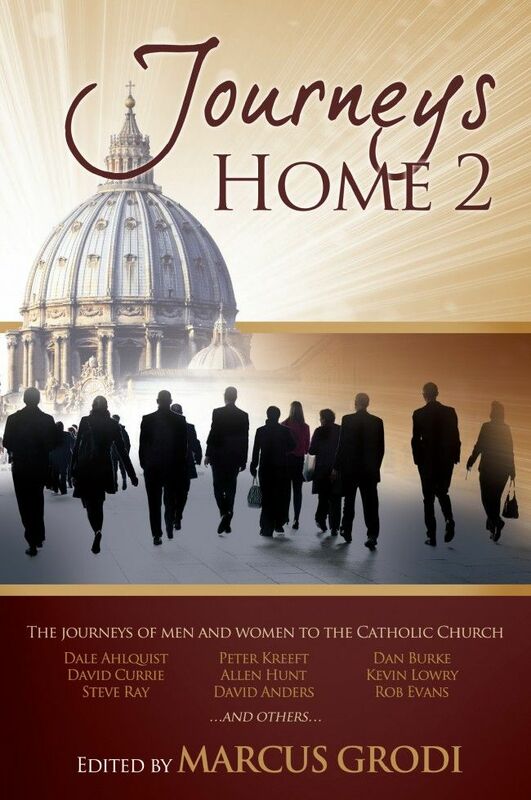 These books compile the conversion stories of men and women — priests, religious and lay people. They serve as a joyful wake-up call to the beauty of Catholicism and Jesus’ call to all of us to return home to Rome. I love nothing better than a good conversion story! I love to dissect exactly what drew a person to the Church, where it happened and why. What was their thought process? These stories do a great job explaining all of this and give great logical understanding, paired with faith, of why Catholicism is the one true Church, calling people from all faiths back to the church Jesus founded 2000 years ago. Thanks to CatholicWord.com, I am able to gift two lucky winners each with volumes 1 and 2 of Journeys Home to inspire you on journey and re-awaken in you Catholicism’s call. Simply enter the contest by completing as many of the tasks below as you desire. The more you enter, the better your chance to win! I will announce the winner on Monday, July 20. When I decided to become Catholic, I was ravenous for information about the Church! Sad to say, I had a fairly hard time finding something that was simple enough, without jargon, wasn’t written in 1960 and clearly explained the basics of the Catholic faith. I finally stumbled upon The Catholicism Answer Book: The 300 Most Frequently Asked Questions, which laid down enough of the basics that I was able to move on to more advanced reading. 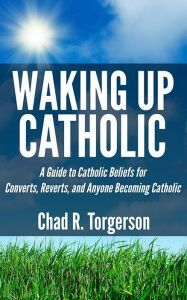 I wish I’d had this book: Waking up Catholic by Chad Torgerson. Chad is a convert from the Protestant faith and does a lovely job hitting all the basics of Catholicism. While it’s useful for any Catholic RCIA candidate or Catholic newbie, I think it’s especially helpful for those converting from a Protestant denomination. There are many common objections that Protestants tend to have of Catholicism, such as the veneration of Mary, the veneration of the saints, the real presence of Christ in the Eucharist, tradition versus Bible-only, and the need for confession, or reconciliation. Torgerson explains how he once held all of these very objections to the Catholic faith, in fact arguing them quiet often 🙂 (it’s amazing how God coverts us! ), and explains how he overcame them in a way that I think will make sense to many Protestants. I find that many of the objections they hold are simply a lack of understanding. If we can just get them to listen to WHY Catholics believe what they do and practice what they do, I think many would come to see that Catholicism is the fullest revelation of the Christian faith. I know I have figured that out in spades over the last few years! While I think he missed some key reasons for confession and why we venerate Mary, he does hit the basics, which is a great starting point for further study. I would encourage you to learn more about reconciliation by reading the book 7 Secrets of Confession by Vinny Flynn and to especially learn all you can about Mary (you will be amazed!) by reading a book like Meet Your Mother by Mark Miravalle. I am still learning so much about Mary and am continually amazed at the unique role she played in assisting our Lord with our salvation. Both of these books are very easy to read and give a well-rounded, in-depth look at these facets of the faith. 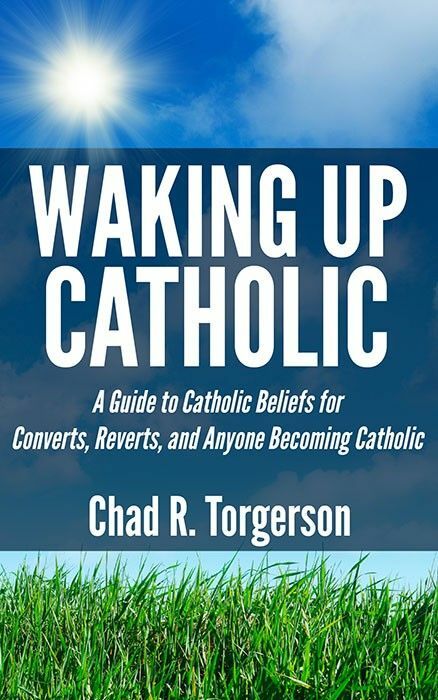 If your RCIA program has not provided you with a good resource for learning the basics of the faith outside of class (I know ours gave us print-outs that were very dated and not terribly helpful), this is an excellent option to help you get started on the road to Catholicism. If there’s a teaching you disagree with (and surely there will be one or two), please take the time to read further about it. I found that when I bothered to delve deeply into any topic I didn’t understand, I eventually saw the truth. Becoming Catholic is no easy feat… it takes time and dedication! 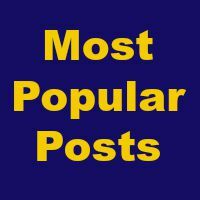 What resources did you find most helpful in the RCIA process? Any great books you recommend for Catholic newbies? Please share! Editor’s Note: This book was provided to me free of charge in exchange for a fair review. I recently had the privilege of interviewing Father Mitch Pacwa, S.J., about his new book “The Holy Land: An Armchair Pilgrimage” and to get his take on traveling to the Holy Land. But in the course of the interview, he said something that really struck me. I find the way he words things often makes something that, to me, is difficult or complicated, as plain as day :). In this case he spoke about people who bring along a family member on one of his Holy Land pilgrimages that he leads each year in the hopes of their conversion to Catholicism. I think every true Catholic has someone in their lives they desire to know the joy they have found within the Church and for whom they have cajoled, prayed and done everything they know to do. Father’s take? “I cannot engineer anybody’s conversion. Conversion is always a management issue. God is the manager. God invokes the grace of conversion. 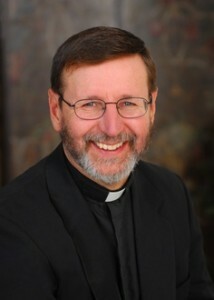 I’m simply in sales.” — Father Mitch Pacwa, S.J. What a great quote! Funny AND it gets the point across very clearly. It’s not up to us if someone converts; it’s really not up to them either. It’s up to God alone. Pray and then trust that God has the perfect timing. And remember if St. Monica can wait patiently for 30 years for the conversion of her son St. Augustine and be rewarded, so might our patience and trust be rewarded, too.